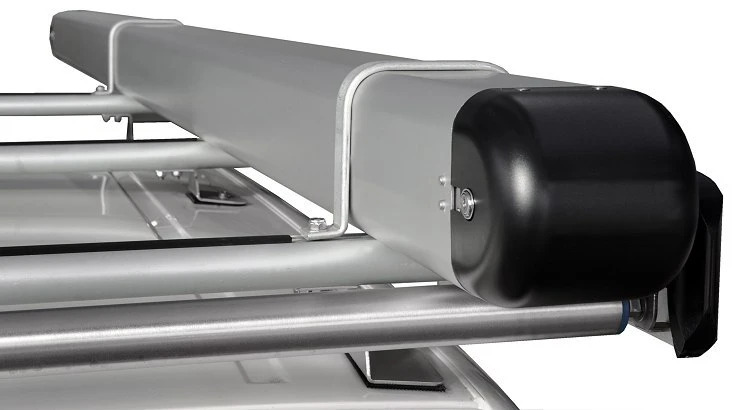 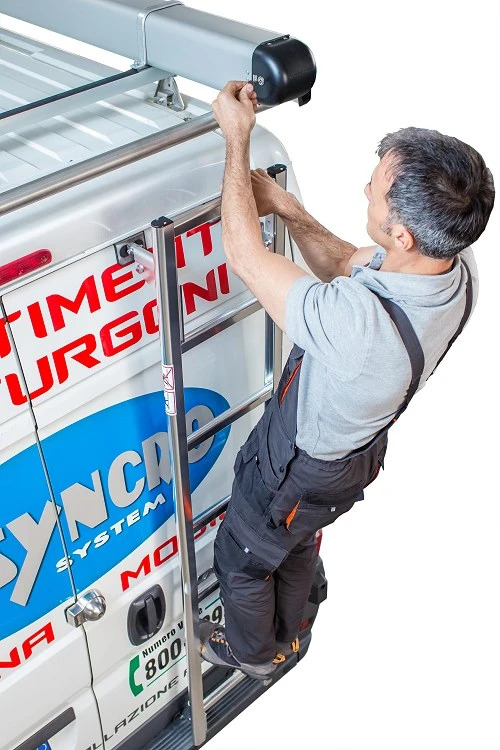 The Syncro System tube carriers fit perfectly into Syncro's modular roof rack system and can be mounted to the cross bars, the all-purpose racks, and to the ladders racks in any position on any van. 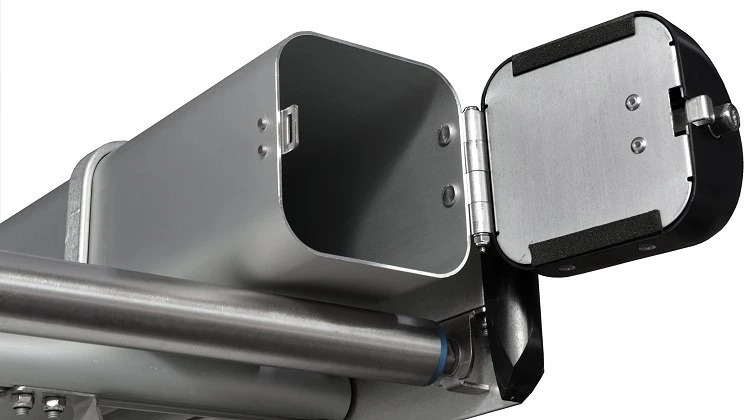 Each end cover is equipped with its own lock and keys. 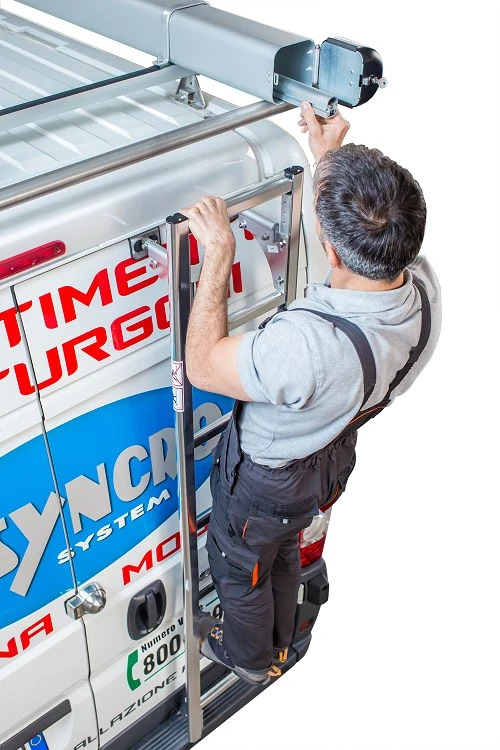 The tube carriers are equipped with locking end covers which open by key, guaranteeing the safety of your cargo on the road. 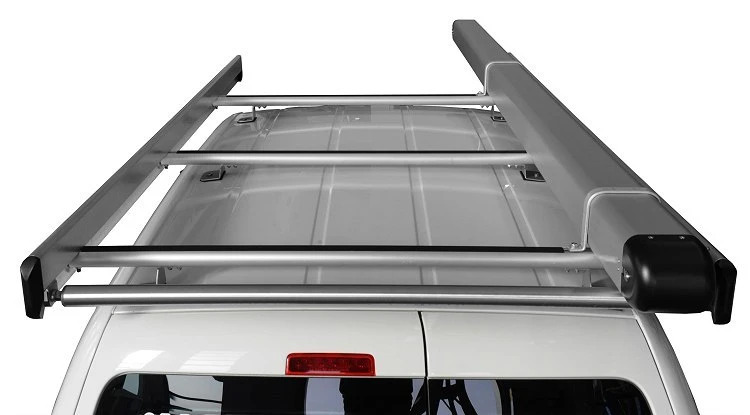 Lightweight, aerodynamic, practical, and a snap to mount on your van. 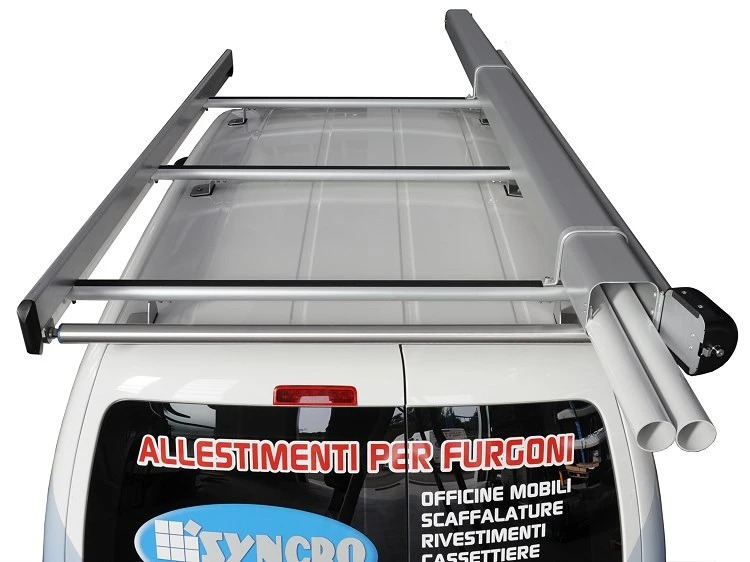 They are ideal for transporting tubes, pipes, bars:: and other elongated objects. 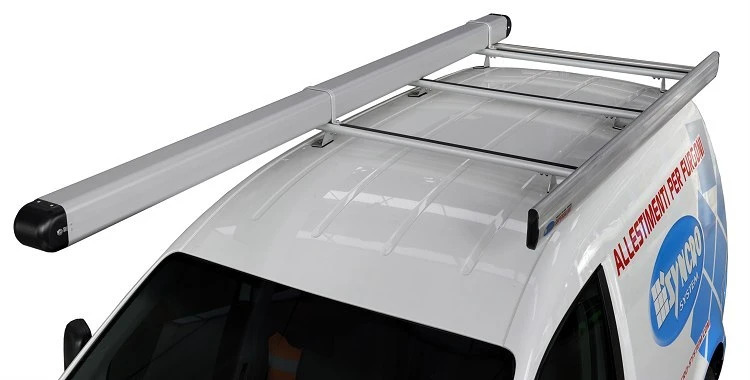 Practical stainless steel carriers for mounting on the roof of your van for safe transport of tubes, pipes and other elongated objects.